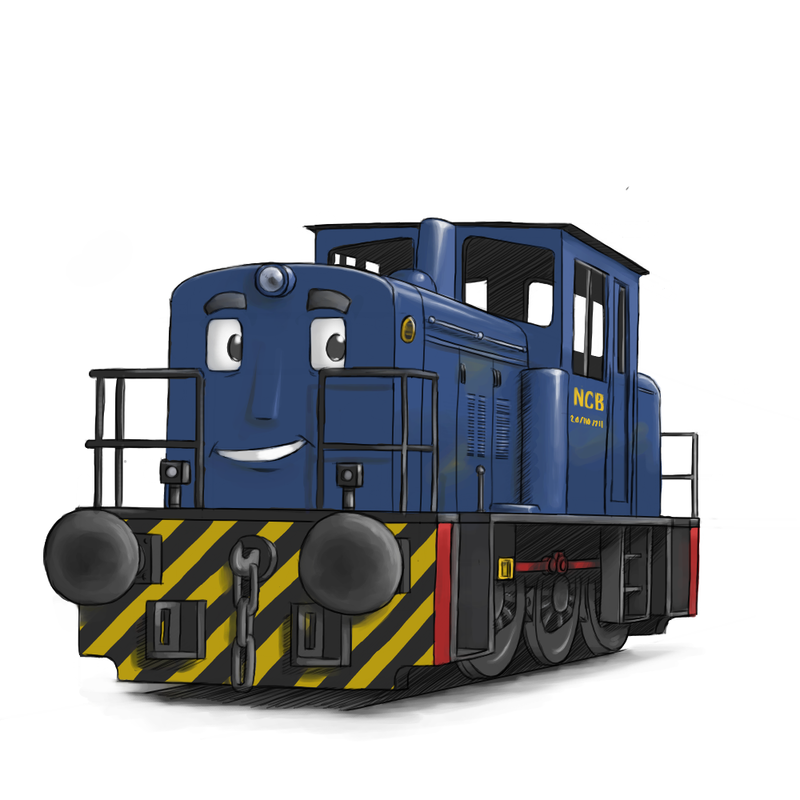 THE BRITISH RAILWAY STORIES LTD: "Meet our newest character - Drew the Colliery Engine!" "Meet our newest character - Drew the Colliery Engine!" 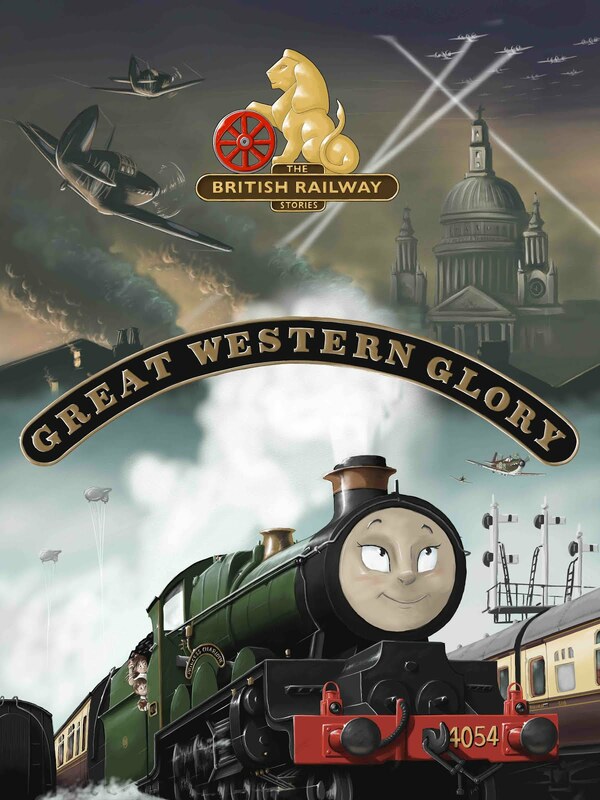 Meet our newest friend in The British Railway Stories! Drew is based on the preserved Andrew Barclay diesel No.615. No.615 was the last surface locomotive working for the National Coal Board (latterly British Coal). Owned by the Barton family, Drew is the first character in The British Railway Stories to benefit from The Heritage & Railway Preservation Donation Scheme. In exchange for character rights, £1 from the sale of every eBook and book will be donated back to the owners of the real No.615, to be spent on overhauls, running costs and the preservation of other heritage items within the owning group. The development of the book "Drew the Colliery Engine" is expected to take up to a year, with a Christmas 2013 release penciled in. I'd like to take this opportunity to welcome aboard Drew and his owners, and can say wholeheartedly that myself and Dean Walker are looking forward to writing and illustrating this, the third book in the stories. "Heljan announce a Gresley O2 in OO Gauge!" "The first test print of the book"
"A bit of Movember fun!" "Thompson A1/1 from a Gresley A1"